Patients who received higher levels of directly observed therapy, one-on-one counseling, or home visits showed lower rates of loss to follow-up compared with standard care. 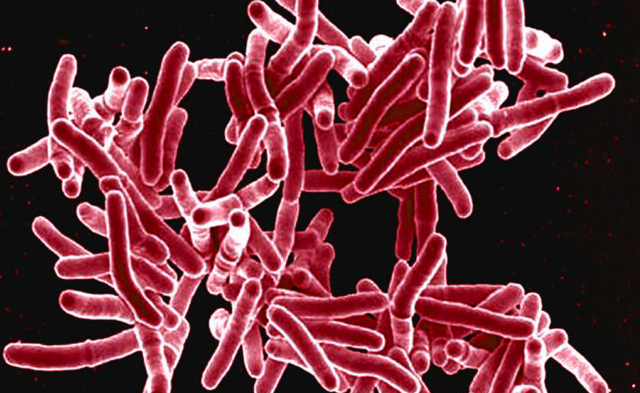 Retention rates in patients being treated for drug-resistant tuberculosis can be improved with psychosocial support throughout the course of treatment, according to a study published in the European Respiratory Journal. This support should consist of home visits and individual counseling and should not be limited to the intensive phase of treatment. This systematic review included 25 studies and 35 drug-resistant tuberculosis cohorts. All study cohorts receiving higher levels of directly observed therapy, one-on-one counseling, or home visits showed lower rates of loss to follow-up compared with standard care. When support visits were limited, pooled proportions of 8.4% (95% CI, 4.0%-16.7%) loss to follow-up were observed, while no support visits resulted in 20.5% loss to follow-up (95% CI, 15.2%-27.0%). Studies in this systematic review were released between January 2000 and December 2017 and all included material/psychosocial support for those with drug-resistant tuberculosis. Point estimates and 95% confidence intervals were estimated for the ratio of loss to follow-up. An exact binomial likelihood method was used for pooled estimates and subgroup analyses. Loss to follow-up was defined as discontinuation of treatment for ≥2 months. The I2 statistic was used to examine heterogeneity, which aided in an analysis of variations with HIV prevalence, prior treatment, adherence support types, extensive drug resistant status, and geographic locations. Subgroup differences were investigated using Cochran’s Q test.